Another day, another semi-obscure tie-in range of audio dramas. 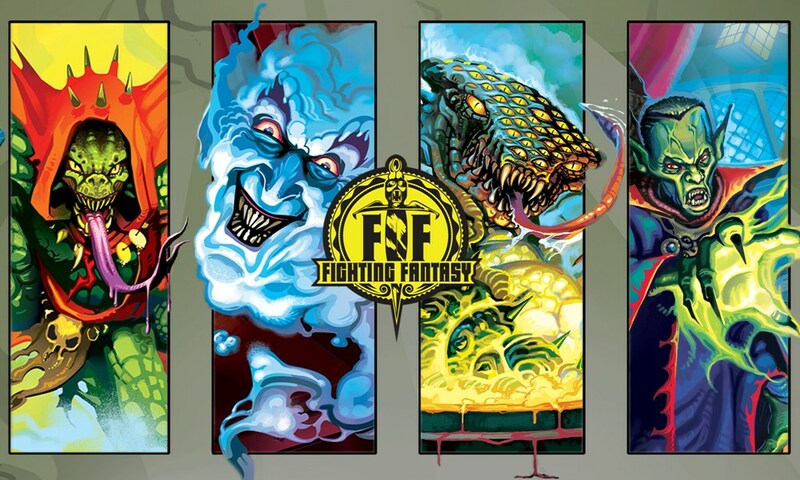 Fox Yason Productions is Richard Fox and Lauren Yason, sound designers and musicians on so many Big Finish stories; they’ve launched a series of audio dramas based on Fighting Fantasy, a series of single-player RPG adventure books from the 1980s. The first release is The Warlock of Firetop Mountain: The Hero’s Quest, about a wood-elf on a quest to defeat an evil warlock. 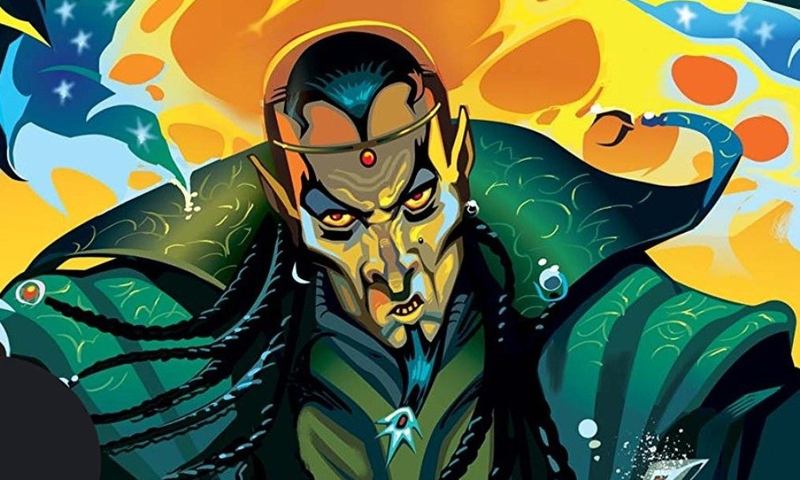 I haven’t ever played a Fighting Fantasy gamebook, but the story works on its own as a (clearly Dungeons & Dragons-influenced) fantasy adventure. Rachel Atkins, who’s played a variety of roles for Big Finish since 2013, stars as Vale Moonwing; she’s joined on her quest by Cassius Stormblade, a somewhat untrustworthy adventurer played by Tim Treloar, Big Finish’s Jon Pertwee stand-in. Together they must face down the evil Zagor, played by Toby Longworth, whose Big Finish bona fides go back to 2000. It’s a quest story, as the title indicates, and I’m not entirely sure those always work on audio. Vale and Cassius encounter a thing, and then overcome a thing, repeat, working their way through what’s essentially a maze set by Zagor. It sometimes feels arbitrary and circular, free of development. But there is a sort of tragedy to Cassius that keeps things progressing over time, and there are some nice sequences, such as an encounter with a bartering ferryman. Treloar is fine enough as Cassius, getting better as the character’s tragedy is amplified. Atkins is stoic as Vale, moments of “humanity” occasionally peeking through. She spouts off the fantasy dialogue like it’s second nature, which can’t be an easy feat. Aside from Judge Dredd, an insane zombie warlord was probably the role Toby Longworth was born to play — he chews the scenery until there’s none left. The sound design and music are the usual high standard that Big Finish listeners will expect from Richard Fox and Lauren Yason. It ends with an ominous hook for more adventures, and I would listen to more. It’s a pleasing, somewhat cheesy old-school fantasy adventure, a nice hour’s entertainment. The Warlock of Firetop Mountain: The Hero’s Quest (by David N. Smith; starring Rachel Atkins, Tim Treloar, Toby Longworth, Harry Primus) was released by Fox Yason Productions in September 2017.